Sandy Beach Resort is set amidst a garden on a stretch of Non Nuoc Beach. 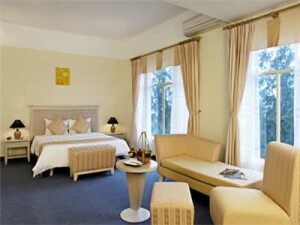 It is designed with unique Eastern architecture. 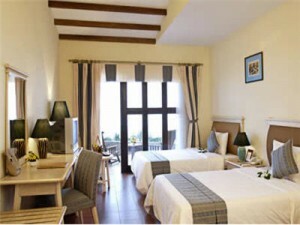 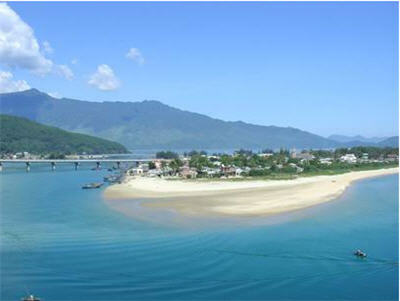 The resort faces the deep blue Nunnuoc Sea with stretching white-sand seaside. Internationally known as Danang's "China Beach", conveniently located for excursions to World Heritages Sites in Vietnam: Hoi An Ancient Town, Hue Imperial City and My Son Holy Land. 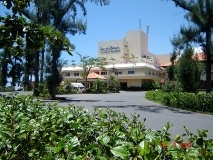 To check availability ad to book a room for your Vietnam golf vacation at Sandy beach Hotel, contact vietnamgolfvacation.com - the experts in Vietnam Golf!